Come watch the world premiere of The T at Single Carrot, a day before the series drops! Pride will be winding down, but we’ll have one last hurrah with this FREE event at SCT – come celebrate queer art, artists, and visibility in media, and be among the very first people in the world to see this incredible new show. 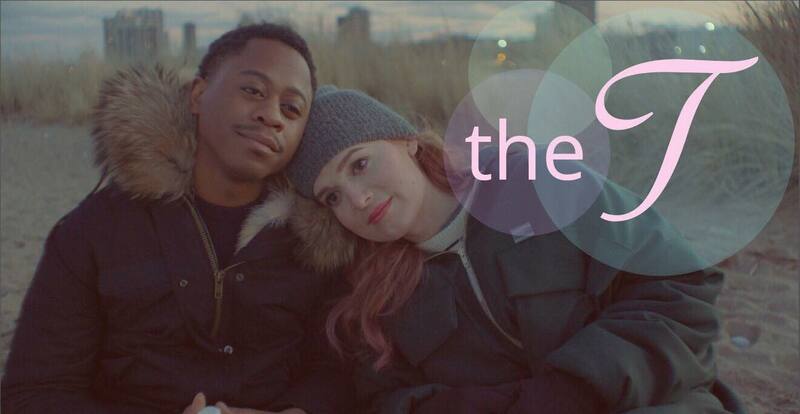 Jo, a white trans woman craving an increasingly elusive intimacy, and Carter, a queer Black man at odds with his conservative upbringing, converge from opposite sides of Chicago for a magical New Year’s Eve night. As hangovers fade, and the two friends face awkward hook-ups, nervous dates, and the unlikely pursuit of lasting love, at least they have each other. Told in small, quotidian moments—by turns private, public, quietly tragic, and painfully hilarious—the T tells realer-to-life stories about the LGBTQ community than are often portrayed in mainstream media.